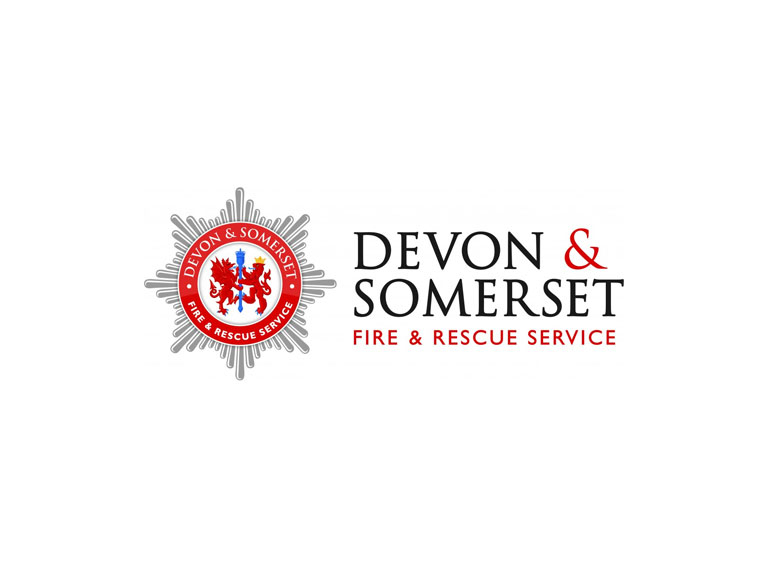 Watching your speed is important throughput the year but Devon & Somerset Fire & Rescue Service is asking all road users to take extra care doing the summer months. According to the latest Statistics from Road Casualties Great Britain, in 2013 speed was involved in collisions where 3,064 people were either fatally or seriously injured. Clearly it is essential that people stick to the posted speed limit but it is also vitally important to get the message across about choosing an appropriate speed for the conditions you find yourself in. The difference of driving a few miles per hour slower can mean the difference between life and death. The faster someone is driving, the less time they have to stop if something unexpected happens. During the summer months with the extra traffic on the roads it’s wise to allow extra time for your journey. By simply adding another 5-10 minutes you arrive at your destination more relaxed and ready to enjoy your day. You arrive alive! You must not drive faster than the speed limit for the type of road and your type of vehicle. The speed limit is the absolute maximum and it doesn’t mean it's safe to drive at this speed in all conditions. The speed limit is a limit not a target. For more road safety information visit our webpage.